This Friday September 21st, Kanye West and adidas will launch the biggest Yeezy sneaker release in history. 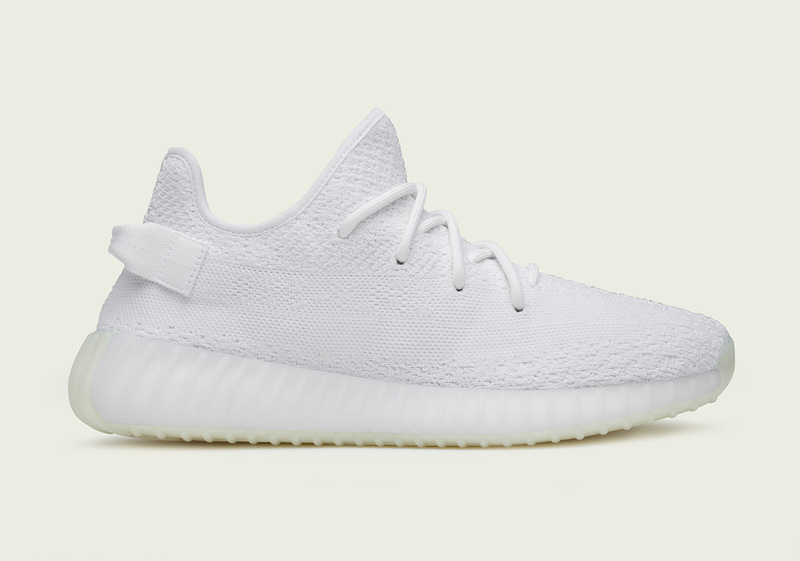 In fact, the production numbers on the adidas Yeezy Boost 350 v2 “White” are so high that the brand is granting early access to purchase if you sign up for updates on adidas.com/Yeezy. According to adidas, “Every fan who signs up will get access to an early access pre-sale on Thursday September 20”. Sounds like an easy cop if you’re looking to add these clean and crisp adidas Yeezys, so be sure to sign up here. If you do not sign up, you can purchase shoes online on at 12 am EST on Friday, September 21st. Updated: The pre-sale for the adidas Yeezy Boost 350 v2 “Triple White” is available here.